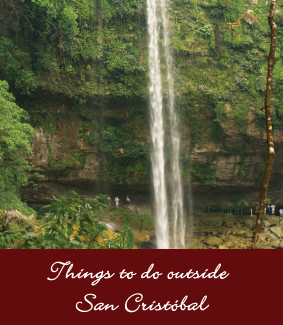 Discover San Cristóbal and the natural and cultural wonders of Chiapas. 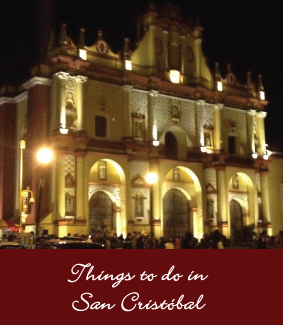 San Cristóbal de Las Casas is along the Ruta Maya and belongs to an elite group of “Pueblos Mágicos.” These special towns have been selected by Mexico’s Ministry of Tourism for their natural beauty, history, and the preservation of their rich culture of Maya and Spanish traditions. We are happy to arrange tours or reserve drivers with appropriate notice. 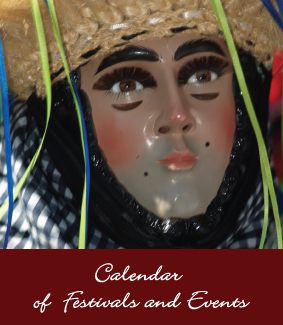 You can also contact a tour guide before or after you arrive. We’ll help you create an experience you’ll treasure.